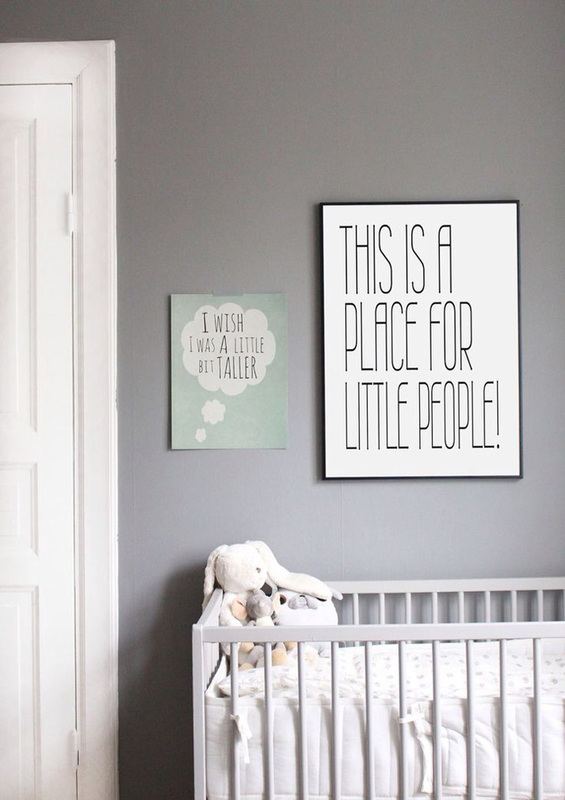 I think that a Scandinavian style for a baby’s room decoration is the most applicable style. 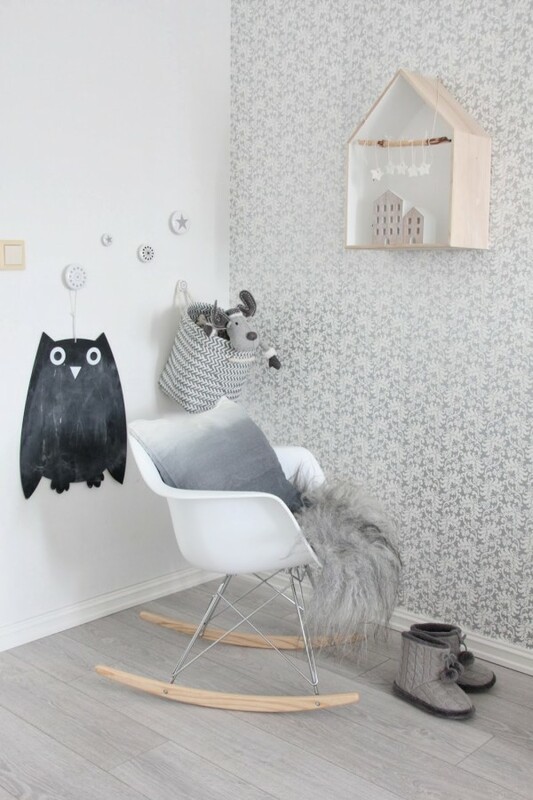 Kid's room for a future mom is probably the most lovely room and, therefore, one desires to work on it intensively and create a fairy corner for her little miracle. 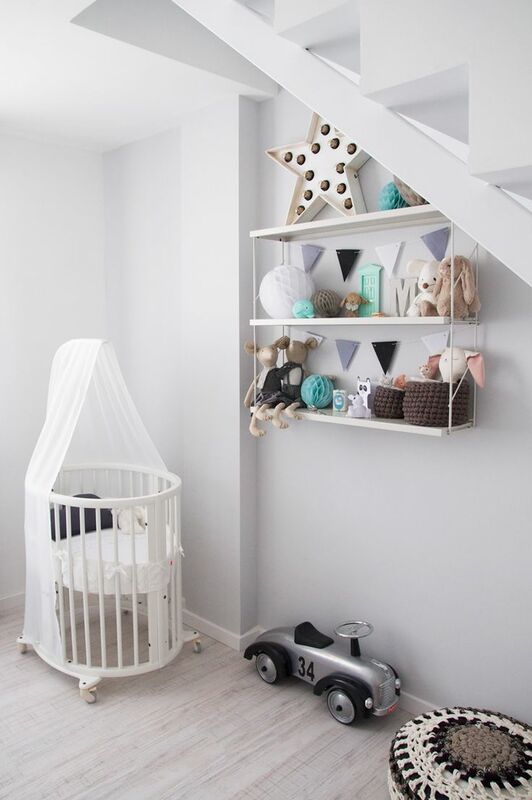 Usually parent equip them in such a way they themselves want to (due to the understandable reasons) and they also try hard so that the interior was not boring and in future, would be applicable for any gender or it was not necessary to change at least wall décor. 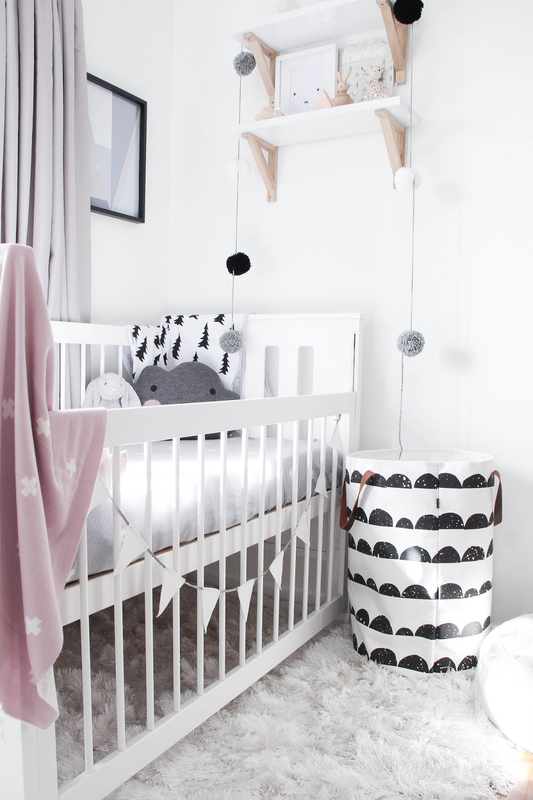 I think that a Scandinavian style for a baby’s room decoration is the most applicable style. Most usually achromatic colors combined with several colorful focuses is the best choice. 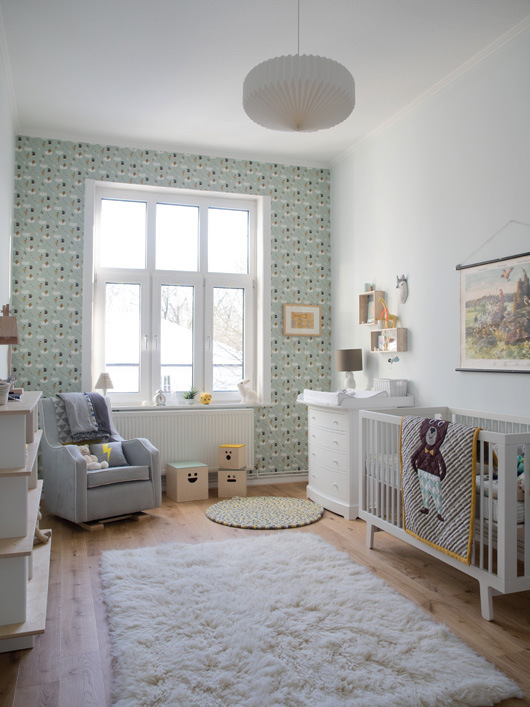 For example, such wallpapers with nesting boxes and cabinet would definitely not be boring to an older child as well as blue graphic trees. 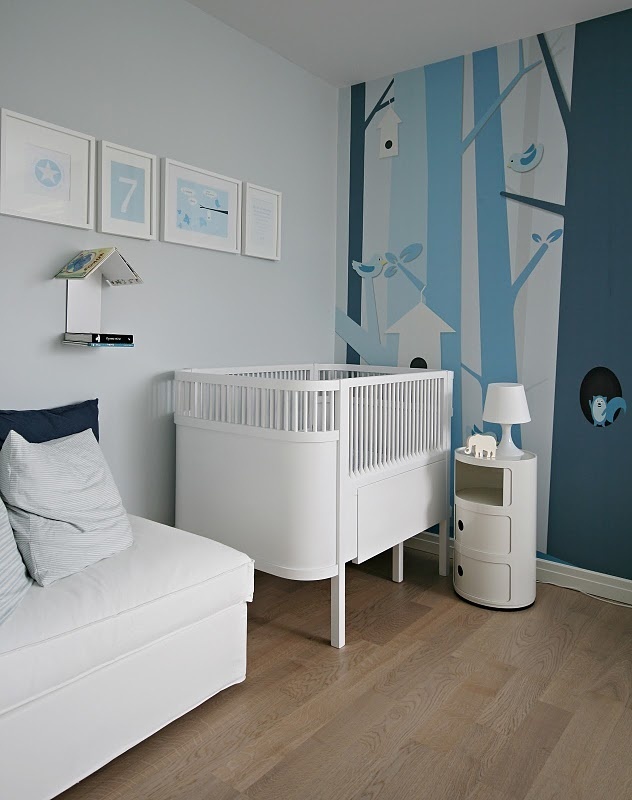 A trend to decorate a girl’s room with the color pink and the boy’s room with the color light blue went far away already long time ago. 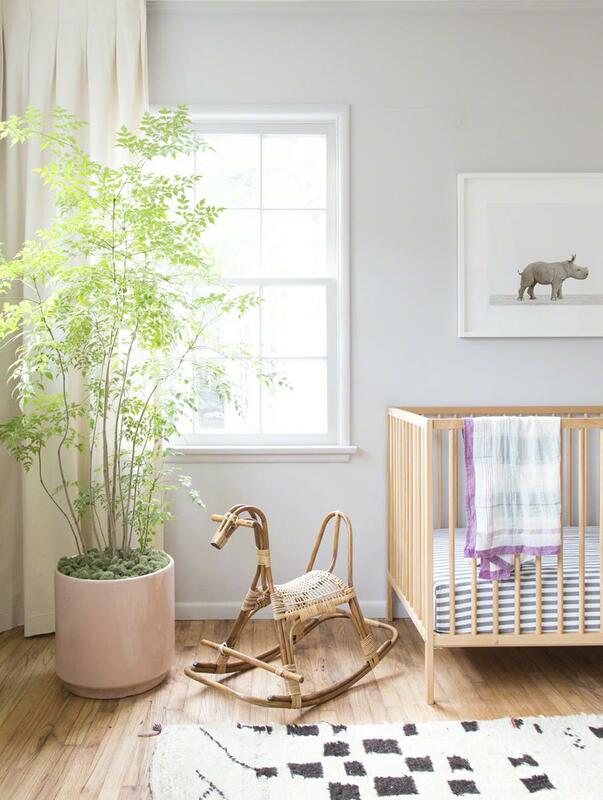 A swaying chair is also situated in a baby’s room noticeably often and it helps a lot while trying to make a child asleep and is a nice interior decoration. 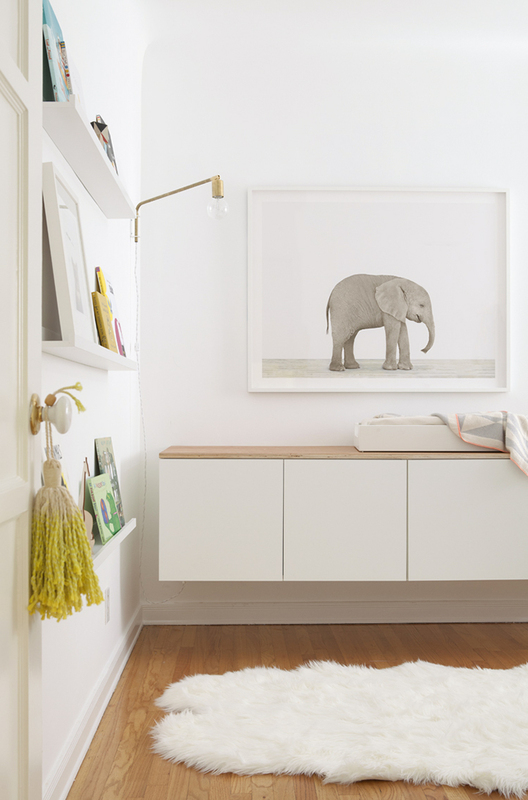 Several open hanging shelves look endlessly cozy where some toys and other trifles are arranged. Also hitch paper garlands, flags, use textile bags, lay a soft carpet or put a fur on a chair and coziness is guaranteed!